President Dean Ingram says school administrators already have to do more work, and have less time, than ever before. 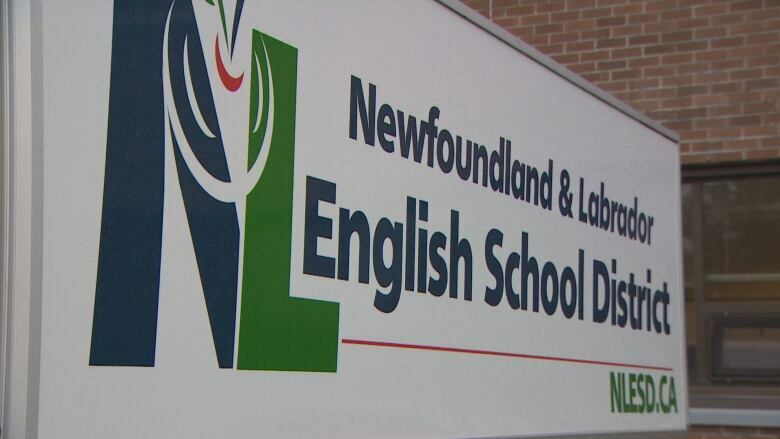 Oversight is needed at the Newfoundland and Labrador English School District, but the additional work can't fall to the already-taxed school administrators, says the teachers' association. A scathing report from the auditor general looked at spending at the district's facilities division, outlining a lack of oversight from 2011 to 2016 that showed a number of questionable transactions, like the purchase of lawn mowers in December and a $700 rental bill for a wheelbarrow. President Dean Ingram says the Newfoundland and Labrador's Teachers' Association recognizes there's a need for more oversight to ensure this kind of thing doesn't happen again, but the consequence of adding more red tape might mean more work for administrators. "It certainly adds in another layer of bureaucracy​, and bureaucracy​ without necessary supports for that bureaucracy​, that red tape, can hamper the functionality," Ingram said. According to Ingram, there has been both a decrease in the amount of time school administrators have to do administrative work, as well as an increase in the amount of that work needing to be done. 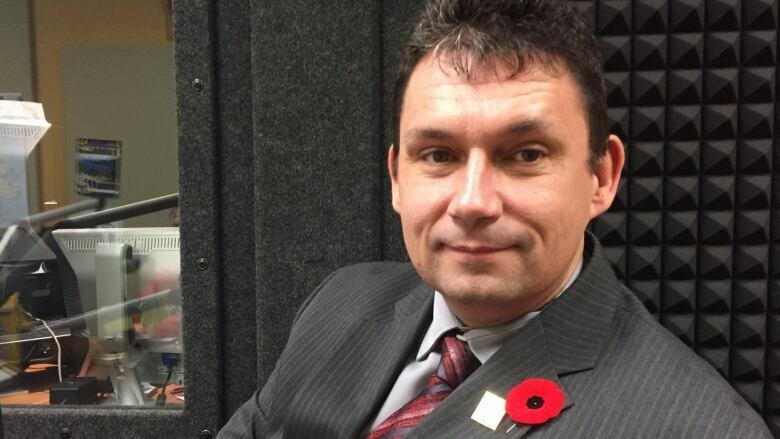 "With these additional expectations, it really makes things difficult for the administration to perform their primary task, which would be providing instructional leadership," he told CBC Newfoundland Morning. Administrators already have less time to do their administrative work, and more of that work to do, Ingram said. Basically, something's going to have to give, he added. "As expectations increase, there either has to be additional supports and resources put in place to meet those expectations, or some other responsibilities simply are not going to get done effectively," Ingram said. "Right now, the reality is that without an infusion of supports and resources in schools, it's going to be very challenging to meet the new expectations, or if those new expectations are going to be met, there's going to be a reduction in other areas that are very core and integral to the school." After years of oversight warnings, a financial scandal at the school district. What now?